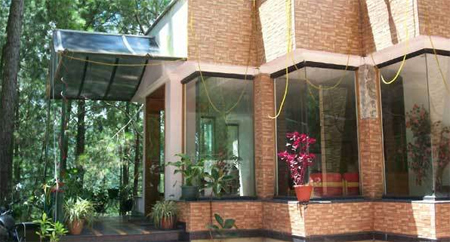 An insignia of comfort, Hotel 'The Bliss Resort' is a comfy two-star accommodation option in Kasauli. This flourishing property is outfitted with unmatched facilities that make it an idyllic spot for the tourists in pursuit of cozy and relaxing stay in the midst of picturesque landscapes. 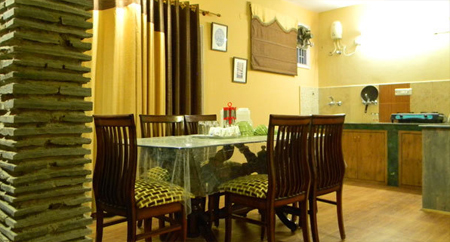 The conventional style of warm hospitality makes it a gratifying halting spot for the guests. The facilities of this snug two-star property are geared towards making certain tourists a restful sojourn blessed with magnificence and recreation. The spacious and fine-looking rooms of this hotel are elegantly designed and they possess wonderful interiors and awesome furnishings as well. 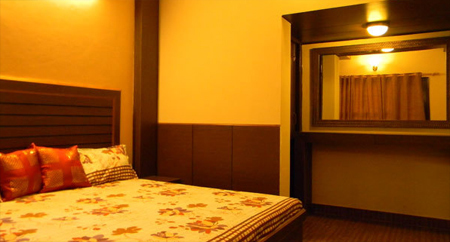 The tourists can relish the beautiful panorama from the windows of these well-appointed rooms. 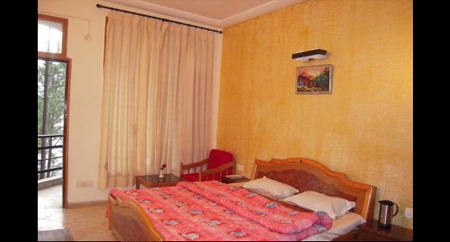 Major tourist attractions of Kasauli are positioned in the close proximity from this thriving hotel. The relaxing two-star hotel includes well-ventilated and sprucely designed rooms that are pleasingly laid and planned with transfixing interiors as well. 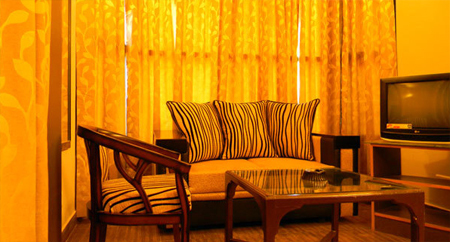 The lavish facilities catered in the rooms make sure a poised stay of the guests. 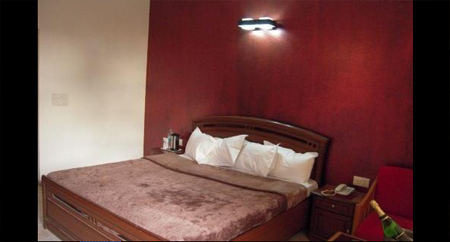 The major room facilities offered in the hotel are telephone, all day round water, television, attached bathroom, etc.